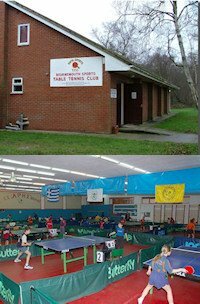 The Lakeland Table Tennis Association are located in Florida, USA. All visitors are welcome. You do not have to be a member to participate. All levels of play are welcome, from beginners to elite. 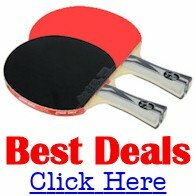 8 USATT Tournaments held during the calendar year, see our website for all the dates and entry forms. You can also enter the tournaments by using the on-line entry forms on the website.